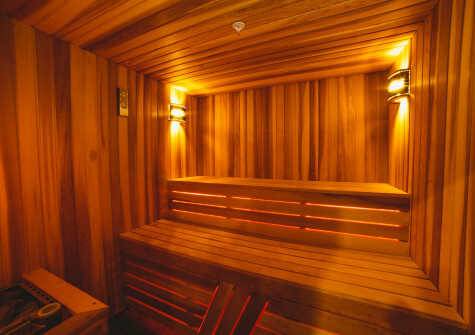 Doctors say that a finnish sauna is a great way to clean the body from toxins and restore muscle function. 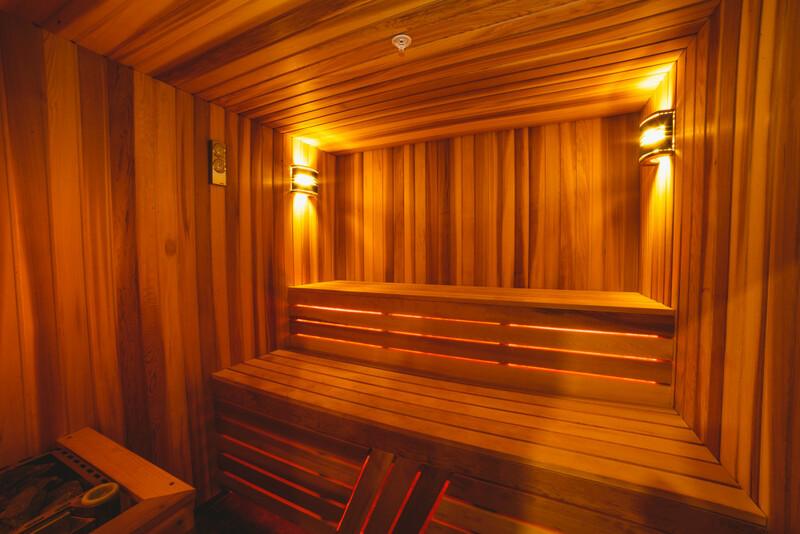 Sauna helps to relax, relieve stress, and of course, has a positive effect to the body skin. Hamam (Turkish bath) – a luxury bath with high humidity, in which your body and mind will find harmony and pleasure, and a relaxing massage will strengthen this bliss as nothing else. Floor heating system allows you to maintain a constant temperature of 45-50 ° C, which makes it very attractive for people who can not tolerate high temperatures. 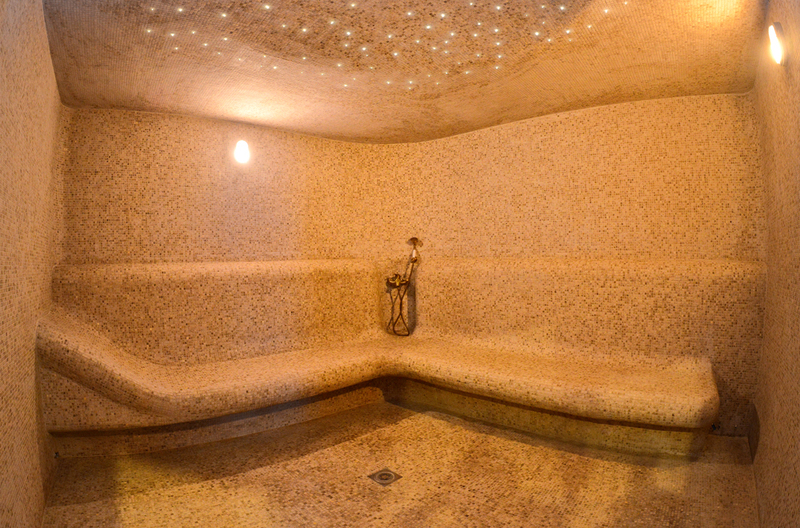 The temperature and humidity of the east steamroom easily endure and affects a person gently relaxing it. 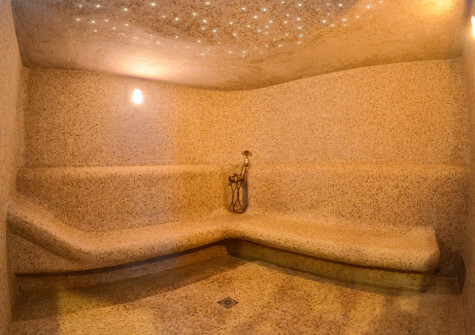 Health effects of hammam is very great, even doctors say that. Enjoyment and relaxation, pleasant warmth, massage, aromas just makes you forget about stress. Turkish Hamam gives a sense of ease in the body, improves mood and helps to find tranquility, what we do not have enough sometimes .